I can not be the only person who’s reborn collection has morphed to become so many collections of different things all in one. 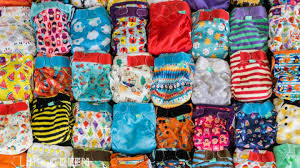 I have ended up wanting to have a collection of diapers as well. 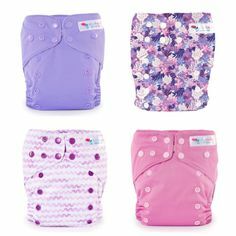 If I am honest I love the Honest diapers. The designs on them are so nice. So I would really like to collect those as well. They are used so often with babies that I want to get a gòod collection of those as well. Both genders and a good mix of patterns and designs. Maybe there is no need to state that I also want a clothing collection for the babies. I wonder if maybe the dolls actually have more clothing now than I do. Bottles are another collection that I want to start. With so many cute ones out there, it would be great to have a large variety to choose from. And this is of course only a small selection of what is on offer to collect. By the time I have finished I will no doubt have a huge amount of collections containing anything you can think of. This is one of the reasons that I love the reborn hobby. You can develop other collections that still make sense.